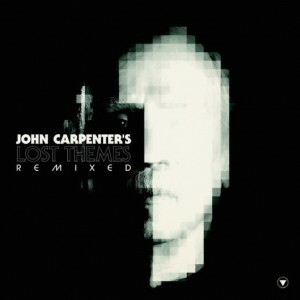 Earlier this year, legendary film director John Carpenter released his first album of non-soundtrack recordings, Lost Themes. On October 16, Lost Themes Remixed will arrive on vinyl via Sacred Bones. It collects reworks from JG Thirlwell, Zola Jesus, Blanck Mass, ohGr, Bill Kouligas, and Silent Servant that originally appeared on the deluxe edition of the album, plus two new tracks. The new remixes are Prurient‘s take on “Purgatory” and Uniform (the Men’s Ben Greenberg and ex-Drunkdriver Michael Berdan)’s remix of “Vortex”.